Firstly, in a study of over 10,000 men by the University of Las Palmas in Spain, eating a Mediterranean diet can cut your risk of depression by 30 per cent. 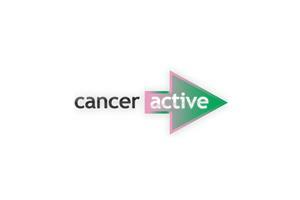 And depression is known to heighten cancer risks. 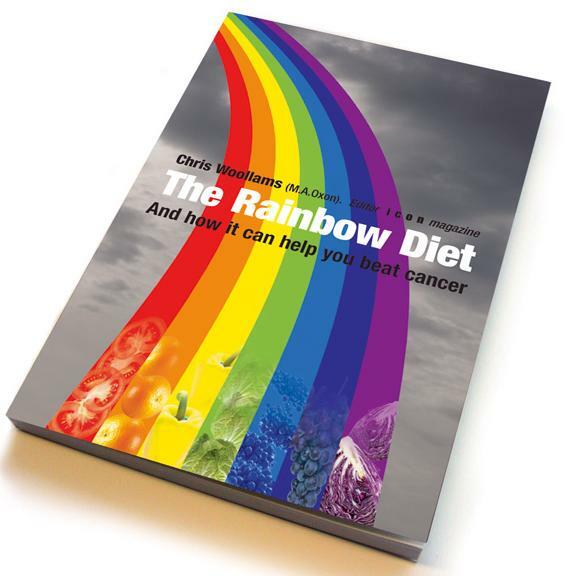 In Chris Woollams’ book ’The Rainbow Diet’ and how it can help you beat cancer’, I go through the various benefits of the relevant foods. The Spanish researchers suggested there were 9 points of importance to your health: The frequency of consuming mono-unsaturated fatty acids; moderate intake of alcohol, low intake of dairy products; low intake of meat; high intake of fruit and nuts; cereals; vegetables and fish.